Marilyn Cornwell Blog: Celebrating Imbolc! February 1st-2nd marks a confluence of several feasts and occasions including: the Celtic feast of Imbolc, St. Brigid’s Day, Candlemas, Feast of the Presentation, and Groundhog Day! Imbolc is a Celtic feast that is cross-quarter day, meaning it is the midway point between the winter solstice and spring equinox. The sun marks the four Quarter Days of the year (the Solstices and Equinoxes) and the midpoints are the cross-quarter days. In some cultures, lis Ireland, February 2nd is the official beginning of spring. St. Brigid is said to bring the first sign of life after the long dark nights of winter. She breathes into the landscape so that it begins to awaken. Snowdrops, the first flowers of spring are one of her symbols." These words come from the abbeyofthearts.com. This link has the free resources for becoming a monk in the world (of arts). Can you imagine having snowdrops now? 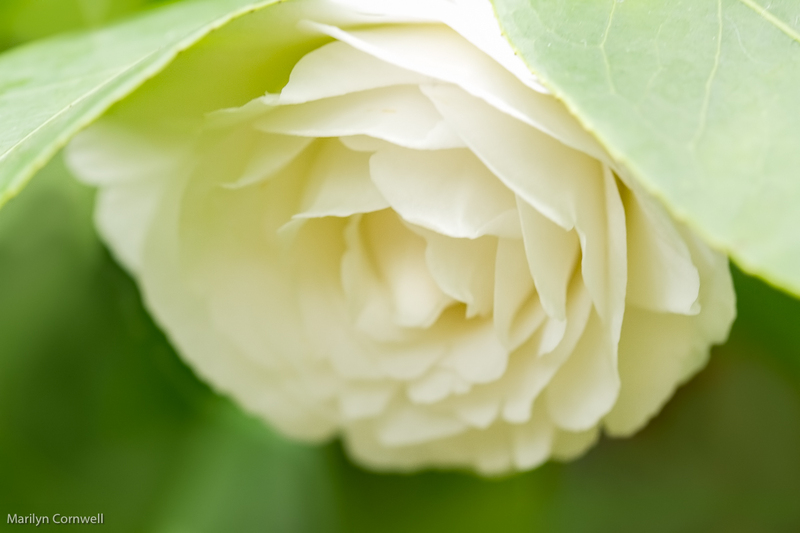 I am waiting and waiting for the little buds to blossom in the greenhouse. I had hoped they would come out at Christmas, and here we are a month later. Still, we're a month closer to spring. And also consider that in Ireland Spring starts February 2nd. In China, Spring goes from Feb 4 - May 5. We could be in the southern hemisphere and summer started December 1 and ends February 29 this year. 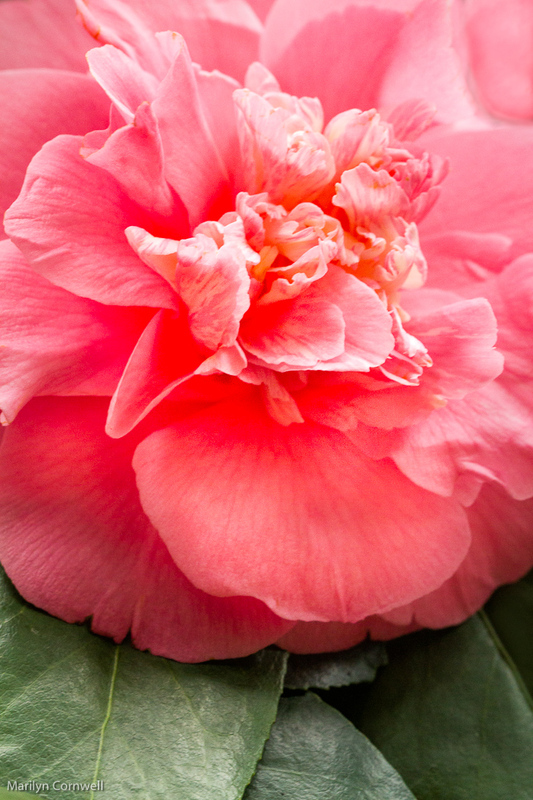 This is the month of Camellias blooming in the Longwood Conservatory.